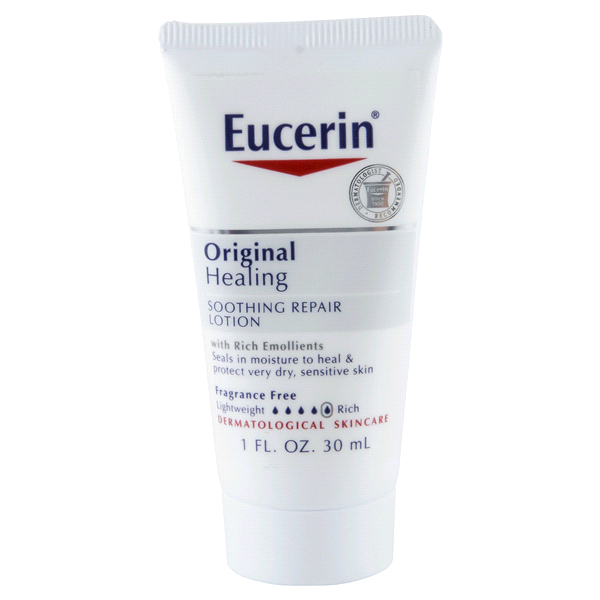 $0.49 Speed Stick Gear Deodorant or Spray! 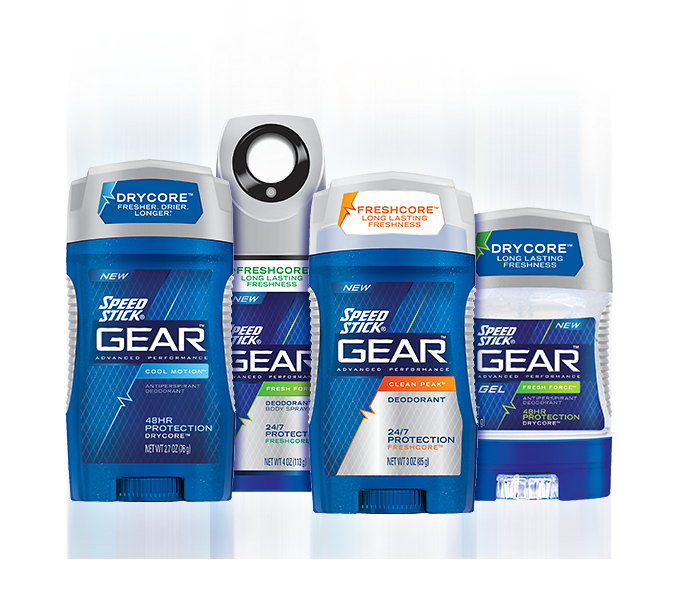 FREE Speed Stick Gear Deodorant or Spray at Kmart! This entry was posted in Rite Aid and tagged Plenti Points, Print Now Save Later, Printable Coupons, Rite Aid on July 28, 2015 by Kayla Nizi. $0.74 L’Oreal Advanced Haircare Shampoo & Conditioner! This entry was posted in Rite Aid and tagged Insert Coupon, Plenti Points, Rite Aid on July 28, 2015 by Kayla Nizi. 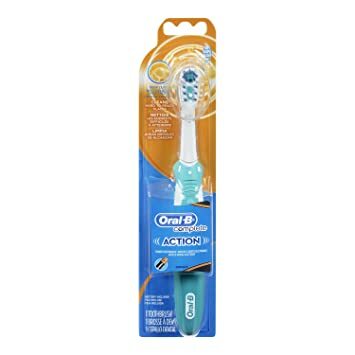 $1.50 Moneymaker on Oral-B Battery Toothbrush! This entry was posted in Rite Aid and tagged Ibotta, Insert Coupon, Money Maker, Plenti Points, Rite Aid on July 27, 2015 by Kayla Nizi. 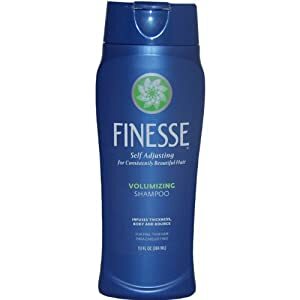 $0.50 Aqua Net, Finesse, or Prell Hair Care! This entry was posted in Rite Aid and tagged No Coupon Needed, Plenti Points, Rite Aid on July 21, 2015 by Kayla Nizi. $0.70 Moneymaker on Colgate Toothpaste! This entry was posted in Rite Aid and tagged Ibotta, Insert Coupon, Plenti Points, Printable Coupons, Rite Aid on July 15, 2015 by Kayla Nizi. 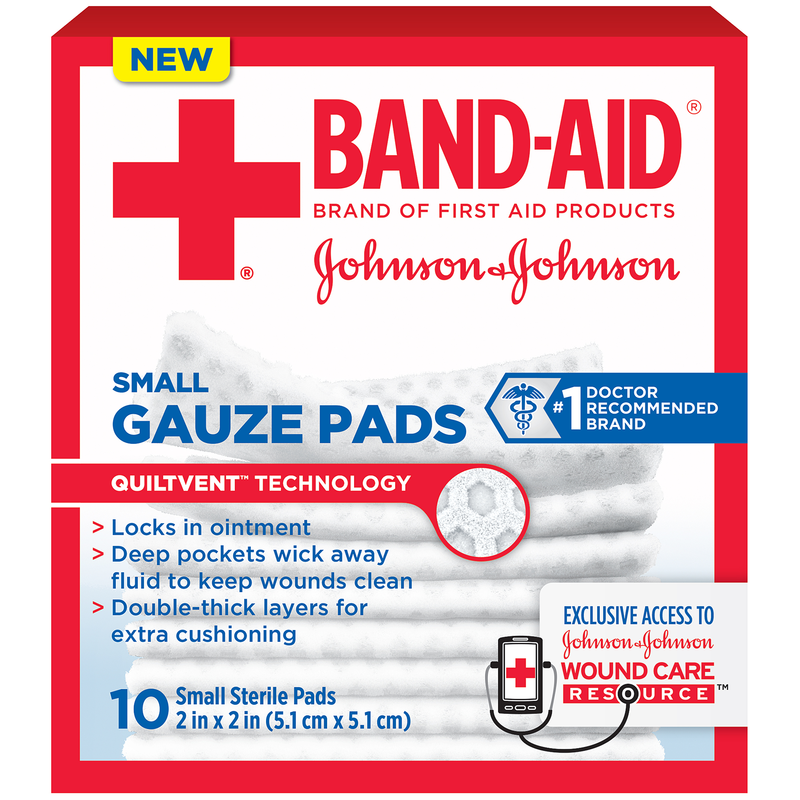 $0.34 Band-Aid First Aid Gauze Pads! This entry was posted in Rite Aid and tagged Buy 1 Get 1 50% Off, Insert Coupon, Plenti Points, Printable Coupons, Rite Aid on July 14, 2015 by Kayla Nizi.